This year’s inaugural Mobile World Congress Americas (MWCA) in San Francisco will have plenty of emphasis on the Internet of Things (IoT). With Verizon and AT&T having launched their nationwide LTE Cat-M networks, it has opened a new market for all of the low-power wide area network (LPWAN) players hoping to get a slice of the pie. 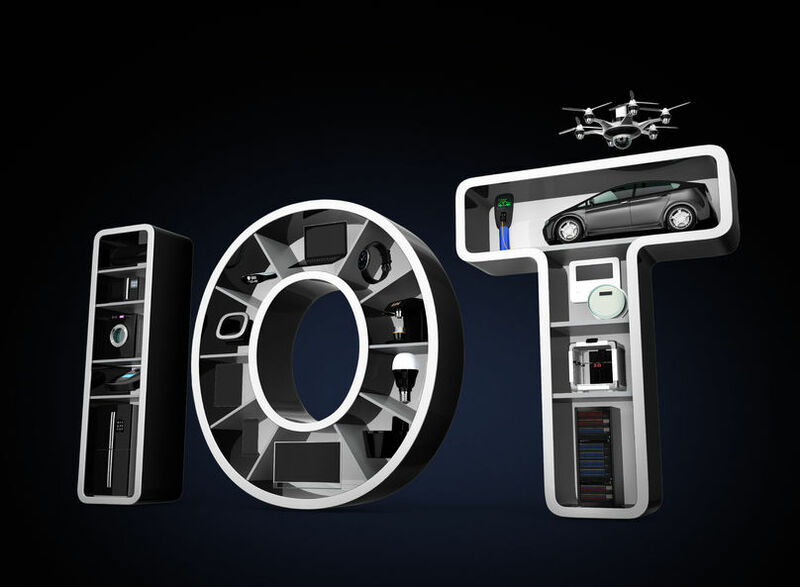 Both Verizon and AT&T are committing to IoT, and there’s a good reason for that—there is increasing pressure to find new revenue opportunities in a smartphone market that is experiencing increased pricing pressure—much of it caused by T-Mobile. AT&T and Verizon have to look at the next opportunity and the IoT can provide a solution to finding new revenue, Madden said. It’s a way for them to create new revenue of the kind they like: high-dollar value for every kilobit of data that gets sent. Peter Jarich, chief analyst of global telecom and IT for GlobalData, agreed. 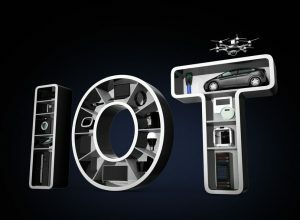 As much as the discussion around Cat-M vs. NB-IoT vs. proprietary LPWA technology issues is important, the business model and value chain components are probably more important, he said. Jarich added that, “whatever the technology, getting into verticals will require specific expertise and integration skills.” With the breadth of IoT opportunity, Verizon and AT&T will need to rely on integrators—putting everyone (including proprietary vendors) on the same footing. “The difference then becomes one of coverage and pricing with pricing advantages (hopefully) pulled in thanks to higher margin add-ons like analytics, app development, security services, etc.,” Jarich said.